Take advantage of recreation opportunities such as a casino, or other amenities including complimentary wireless Internet access and a television in a common area. If you're ready for some gaming fun, you can hop on the complimentary casino shuttle. 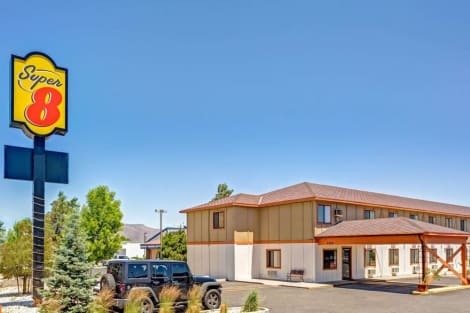 A stay at Hardman House Inn & Suites places you in the heart of Carson City, steps from Northern Nevada Children's Museum and Carson City Visitors Bureau. This hotel is 6.7 mi (10.8 km) from Lake Tahoe-Nevada State Park and 20.8 mi (33.4 km) from Sand Harbor. Featured amenities include complimentary wired Internet access, dry cleaning/laundry services, and a 24-hour front desk. A roundtrip airport shuttle is provided for a surcharge (available 24 hours), and free self parking is available onsite. 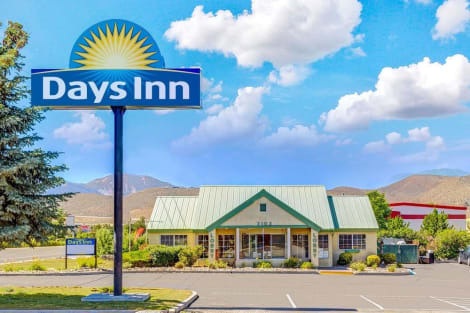 With a stay at Wyndham Garden Carson City Max Casino, you'll be centrally located in Carson City, just a 5-minute walk from Warren Engine Company No. 1 Museum and 7 minutes by foot from Sears-Ferris House. This casino hotel is 7.5 mi (12 km) from Lake Tahoe-Nevada State Park and 20 mi (32.2 km) from Sand Harbor. Grab a bite to eat at Ole Ole Restaurant, one of the hotel's many dining establishments, which include 2 restaurants and a coffee shop/café. Need to unwind? Take a break with a tasty beverage at one of the 2 bars/lounges. A complimentary full breakfast is included. A complimentary buffet breakfast is served on weekdays from 6:00 AM to 9:30 AM and on weekends from 6:00 AM to 10:00 AM. Make yourself at home in one of the 85 guestrooms featuring refrigerators and microwaves. Complimentary wired and wireless Internet access keeps you connected, and cable programming provides entertainment. Private bathrooms with shower/tub combinations feature complimentary toiletries and hair dryers. Conveniences include desks and coffee/tea makers, as well as phones with free local calls. 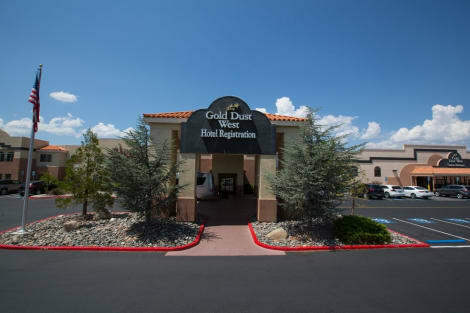 lastminute.com has a fantastic range of hotels in Carson City, with everything from cheap hotels to luxurious five star accommodation available. We like to live up to our last minute name so remember you can book any one of our excellent Carson City hotels up until midnight and stay the same night.